Vinyl planks have come a long way in terms of durability and style. They are a good, economical choice for wet areas such as kitchens, bathrooms and laundry rooms, and high-traffic areas such as hallways or family rooms. If you have an active family and/or pets, vinyl tiles are ideal, as well as being a good choice for many commercial settings. Vinyl planks are durable, stain resistant and easy to maintain. 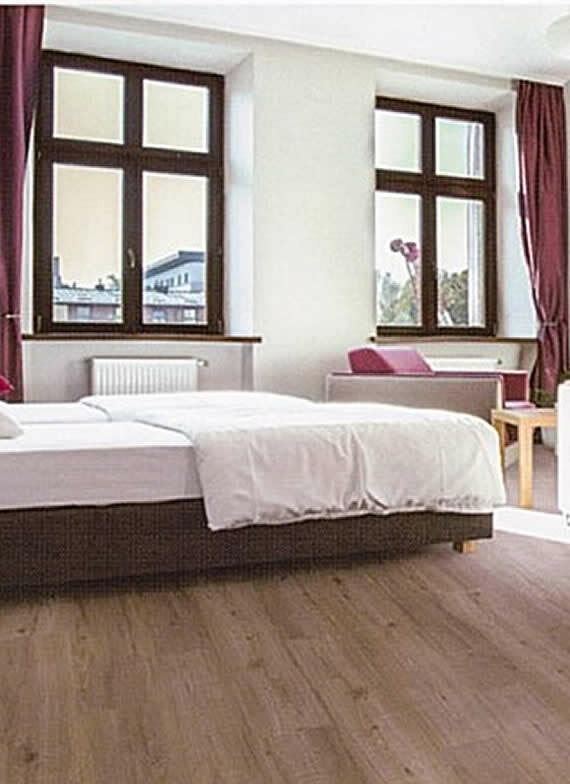 Carpet Junction has an extensive selection of vinyl plank. If you have a limited budget, but want a fashionable timber look for your kitchen or family room, see our timber-look vinyl plank. Contact Carpet Junction today and find out how little it can cost to transform your home.